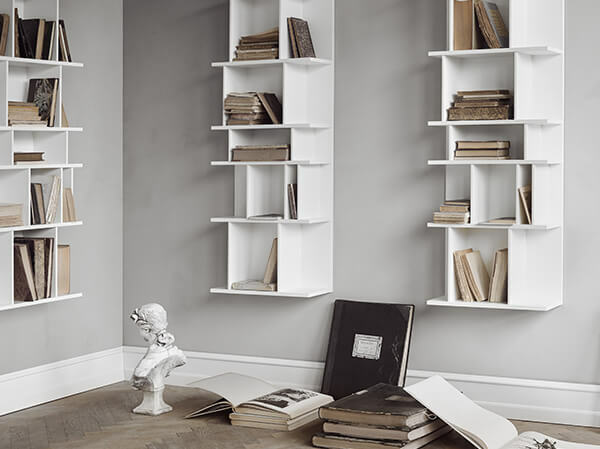 To mark BoConcept’s 65th anniversary, the Adelaide concept has been expanded into a complete collection. 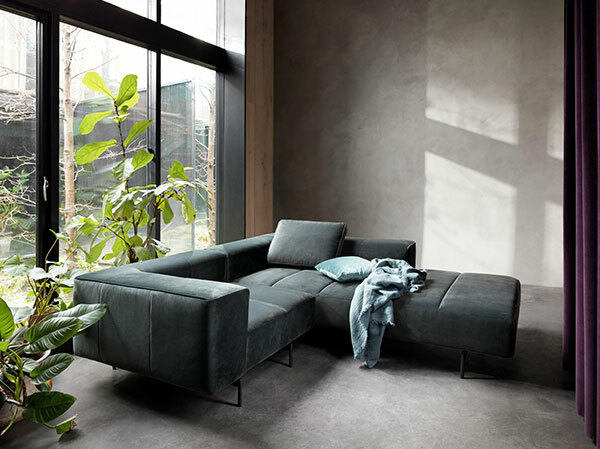 With a new lounge sofa, an armchair and a coffee table, the Nordic expression of Adelaide is now available for all rooms. Beautiful from all angles and with great comfort, the Adelaide arm chair is an elegant masterpiece. 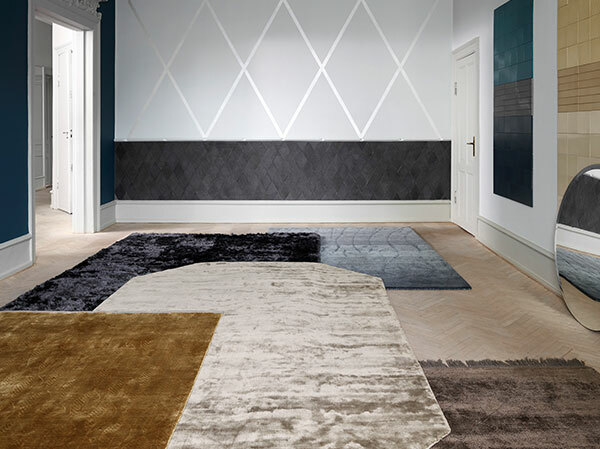 Slim lines ensure a light and organic look that invites you to sit down and enjoy Danish design at its finest. The Adelaide coffee table in its beautiful shape is an obvious choice to go with the Adelaide sofa. Classic and simple in either light or dark wood, the coffee table is a timeless addition to your living room. “The design is quietly confident. 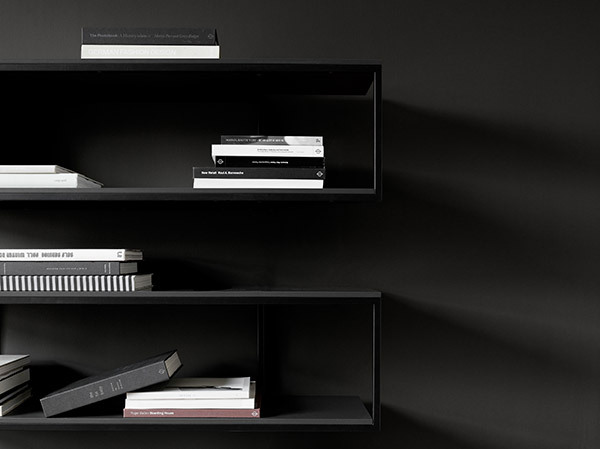 It’s easy on the eye and has a natural form and expression” Henrik Pedersen explains about the Adelaide concept. Inspired by the curves of an acorn, he has designed a visually beautiful and versatile concept. 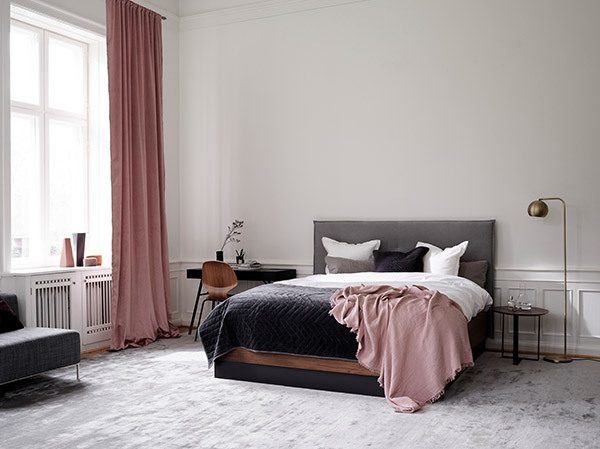 Available in different materials, the Adelaide collection allows you to customize the design and make it your own and as Henrik Pedersen adds “all Adelaide furniture can be mixed and matched, so anyone can create their own expression”. 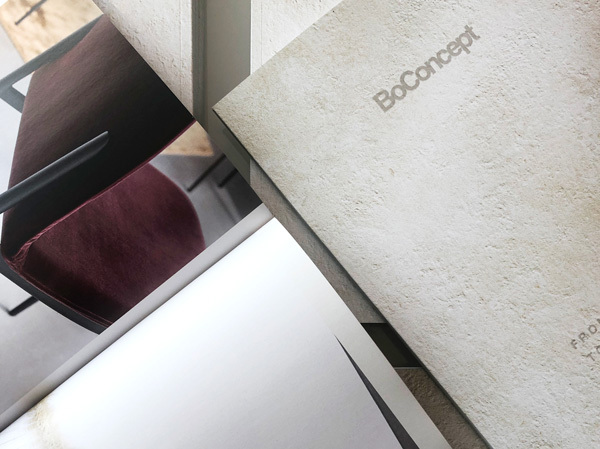 Adelaide is the essence of what BoConcept is all about. It´s not just a chair – but a true concept. You can play around and customize it to fit your exact needs – but what DO you need? A barstool with gas cartridge? An office chair with a swivel function? Or maybe you are on the hunt for an outdoor chair? Take Adelaide inside out. By designing Adelaide with a plastic seat and legs in warm eucalyptus wood or tubular steel you can use the chairs outside too. They're close to maintenance free and are a perfect to create the homely indoor feel in your outdoor space.